Living in a gypsy caravan? Taking on greedy bullies? Having big laughs and adventures? Roald Dahl gives you them all. Danny has the most marvellous and exciting dad in the whole world. Everything is perfect in their little caravan. But Danny’s dad has a deep, dark secret. A naughty secret which is very thrilling indeed! Full of family secrets and forbidden antics, this book shivers with excitement, but has a heart of gold. 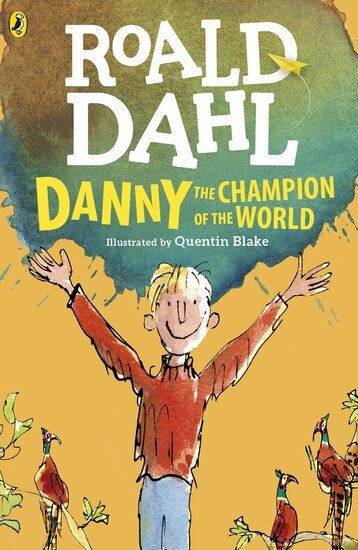 Six copies of this classic children’s book to accompany Read & Respond: Danny the Champion of the World.